Mixed use, residential and commercial property in Langley. Heated and secured mini storage and industrial warehouse. 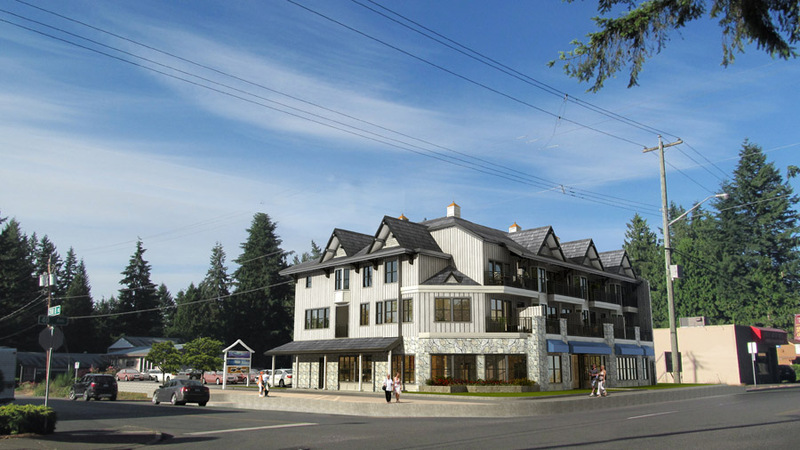 Check out other new developments in Langley BC by Kerr Properties.